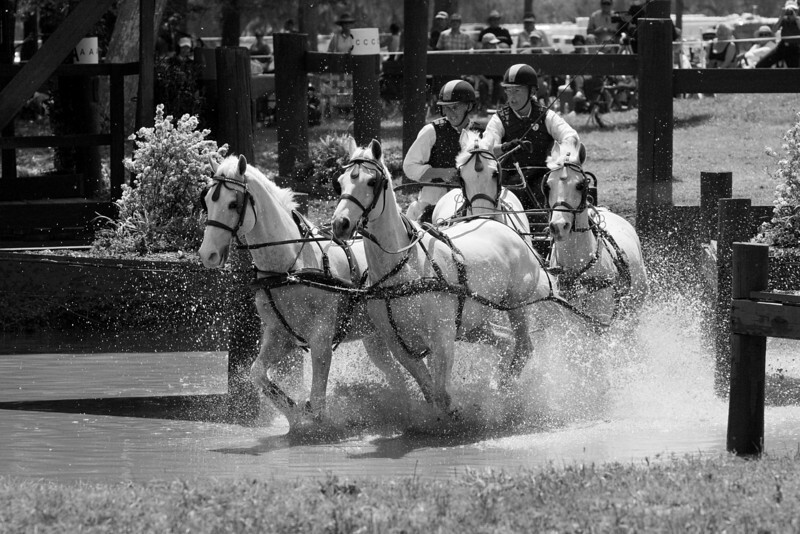 Connemara team driven by Allison Stroud of West Grove, PA in FEI Pony Four-in-Hand class. wonderful photos patti! sending to my eventing/driving friends who will also appreciate. i was expecting to maybe see some of them in your photos! these shots sure make me miss my dressage days and being on a horse. thanks for sharing!